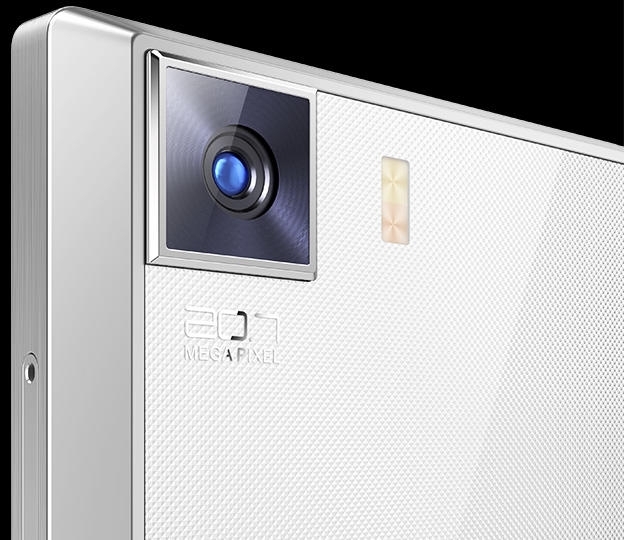 SONY IMX230 CMOS sensor exceeds expectations with enhanced light sensitivity and 20.7MP still photo resolution. 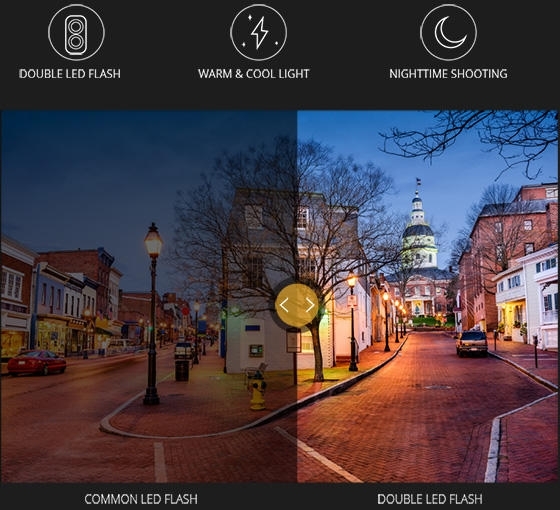 It is combined with a 6P Largan lens to retain vivid details even when enlarging or cropping. Double LED flash (warm & cool light) auto-calibrates for 6000K to 2300K light based on ambient environment temperature. This achieves natural supplemental lighting for enhanced details and vivid colors. Ideally, you can capture “sun kissed skin” even with nighttime shooting! With 192 PDAF, IMX230 is a great improvement to the traditional contrast AF scanning system. PDAF calibrates instantly, especially under good lighting conditions. Take snapshots, be spontaneous! Pro camera modes allow ZERO 3 to satisfy daily shooting requirements of avid users. Based on environment, setting such as ISO and shutter speed can be configured; slow shutter presets are also available. Users can produce professional photos without third-part apps. There are 8 unique filters to choose from including Memory, Whiteboard, Mono, Gorgeous, Sepia, Elegant, Fresh, and Negative. 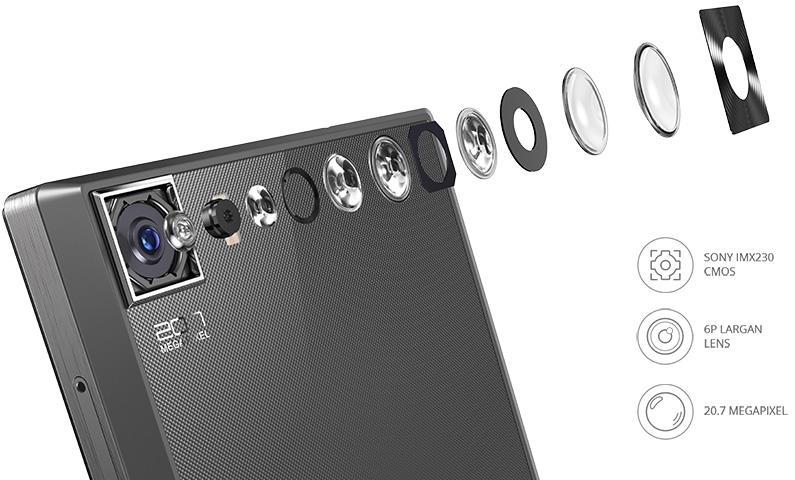 HDR mode increases motion range for enhanced details and more vibrant tones. The 5MP front camera features BSI photosensitive components and 1.4um large pixel capabilities for 30% enhanced light intake. Supplementary light automatically activates to provide excellent ambient conditions.Smart beautification technology operates in real time for flawless selfies anywhere, anytime. 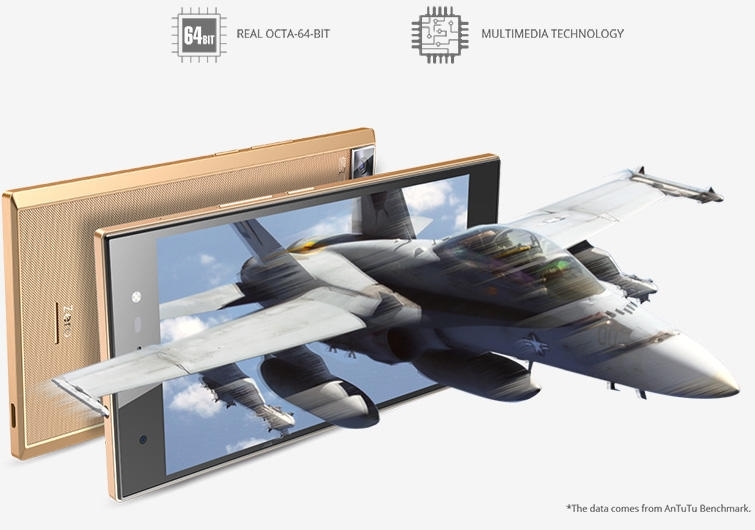 MTK flagship platform Helio X10 is combined with Real OCTA-64-bit 2.2GHz CPU for a benchmark score of 50000+*. Now you can easily handle complex apps and still maintain smooth operation. 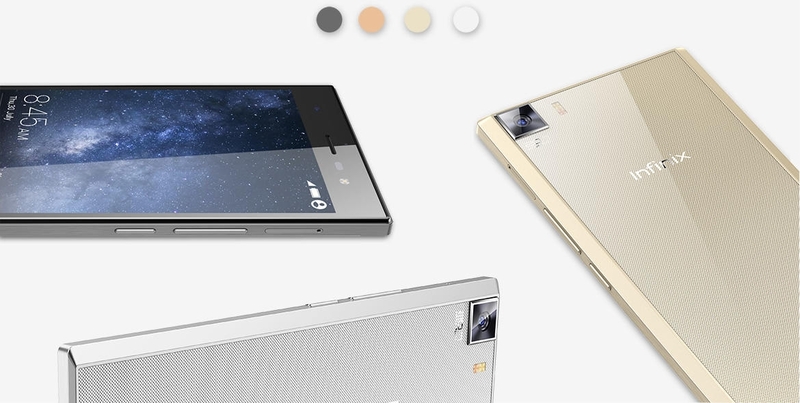 Equipped with the best multimedia technology, this device fully supports 120Hz display and Smart Screen. The GPU comes with Multimedia imaging for enhanced auto focus and real-time phase detection. Other features include Instant Focus, 1/16 Super Slow Motion, 480fps content creation, and H.265 Encode for up to 4K2K 30fps. 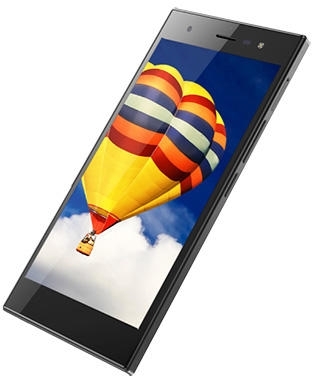 3GB RAM is bundled with OCTA-Core CPU to eliminate long loading times and frame freezes. This combo can process more apps simultaneously for smoother operation and a better gaming experience. 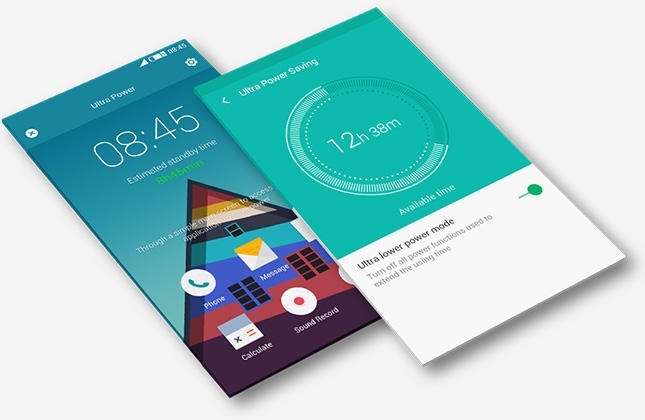 ZERO 3 features Smart Power Management with multiple operating modes. High performance mode increases CPU output for enhanced functionality. Normal mode offers balanced output for regular usage. Power saving mode lowers output to extend standby time. 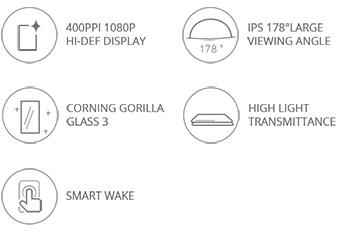 The 5.5FHD 400ppi 1080P screen is designed with Corning Gorilla Glass 3 for high light transmittance, allowing users to experience greater clarity for immersive gaming and video. IPS technology enables 178°wide viewing angle; sharing content has never been easier, whether you are watching movies or browsing photos, no one will be left out! ZERO 3 provides an experience akin to live performance with Knowles high-fidelity magnetic boom microphones and Helio X10 audio processing. Pump up the volume outdoors for incredible bass and minimal quality loss. Alternatively, users can plug in a headset for stunning Hi-Fi sound. 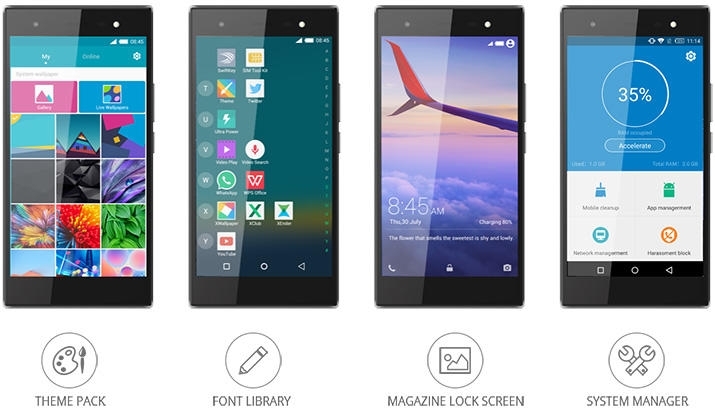 Good call quality should be essential to all smartphones. 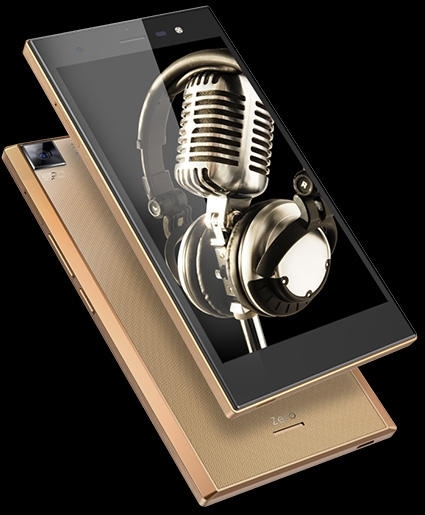 ZERO 3 utilizes wide frequency high-sensitivity AAC 1206 audio for noise-free calls, regardless of distance. 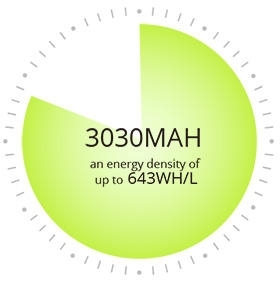 ZERO 3 is ultra-slim and features long-lasting power with an energy density of up to 643WH/L. It is equipped with a 3030mAh large-capacity battery that utilizes 4.4V high-voltage batteries from the world renowned manufacturer ATL. The minimalistic exterior is complimented with dual-sided explosion-proof glass and a stainless steel frame. The front is processed with glossy piano paint while the back features meticulously brushed metal. When combined with diamond patterns and beautiful 3D light refraction, the ZERO 3 becomes an instant classic.